I recently came across Village Cleaners in the heart of Vancouver’s vibrant False Creek Village. At first glance I wasn’t sure what I was looking at. The building’s large windows revealed an elaborate track system that eventually met the outside wall. There, I saw an oddly sized slot with a television screen. After a small investigation I finally understood what I was looking at. 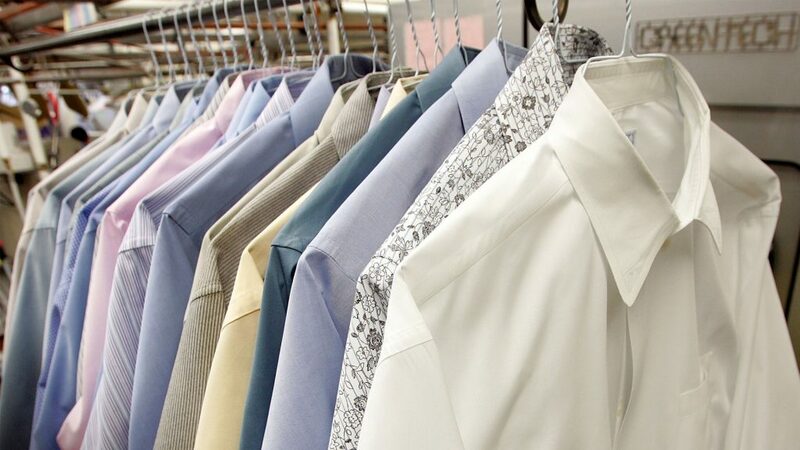 Village Cleaners provides eco-friendly dry cleaning services 24 hours a day. I’ll admit that I don’t typically wear attire that needs professional cleaning, but I can definitely relate to the scenario of rushing somewhere to pick something up before a business closes. Here, it’s all on your time. Village Cleaners offers high-end garment wet cleaning, repair, and tailoring services for their clients. They understand that people have demanding schedules, so they pride themselves on having Canada’s first 24/7 automated pick-up and drop-off kiosk. This type of system could be adopted for all sorts of similar scenarios, including picking up packages from the post office, or online orders where you save on shipping by choosing the in-store pick up option. Essentially, you could turn the biggest retailer/service provider into a vending-like machine. Got a question for us? Drop us a line at 604.876.0073 or send us an email to info@whiteboxdesign.com.